Colorado can confidently say, as a state that it is ahead of the curve. 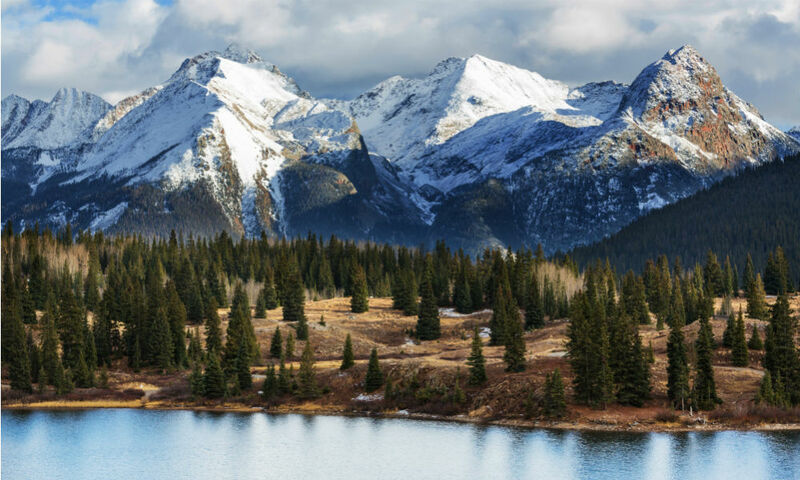 From legalizing marijuana a few short years ago, to the rapidly growing tech hub it is becoming, the Centennial State is far more than a rocky mountain high, fancy skiing and breathtaking views. Denver-based IT services provider LIVE Consulting announced as new partnership with Nextiva, to deliver the industry-leading business VoIP system to its customer base. LIVE Consulting supports clients in Fort Collins, Colorado Springs and Boulder with a robust portfolio of managed IT outsourcing services. And can now elevate its offerings with the Nextiva business VoIP solution, providing a complete cloud services portfolio. Nextiva stuck out to LIVE Consulting for a number of reasons, with its exceptional customer service rising to the top of the list standing side by side with an innovative, feature-rich and future forward cloud communications solution. "Nextiva doesn't just offer a fantastic product at incredible, reasonable prices, they pride themselves on offering amazing service," Nyberg said. “"Nextiva doesn't just offer a fantastic product at incredible, reasonable prices, they pride themselves on offering amazing service," explained LIVE Consulting's co-owner, Nick Nyberg. Not all VoIP systems are created equally, it’s that simple. For companies seeking to find the best solution, the task can quickly turn quite daunting. The overwhelming selection process can be avoided with a reliable partner pointing your organization in the right direction. Business across Colorado can now experience business VoIP and all that cloud communications can be courtesy of Nextiva and LIVE Consulting.